Central City Opera’s (CCO) mission is to sing extraordinary stories to spark imagination, inspire creativity, and open minds to the breadth of human experience. Founded in 1932, Central City Opera is the fifth oldest professional opera company in the country and is renowned for its exquisite world-class productions, competitive and robust young artist training program, and creative educational and community engagement activities. 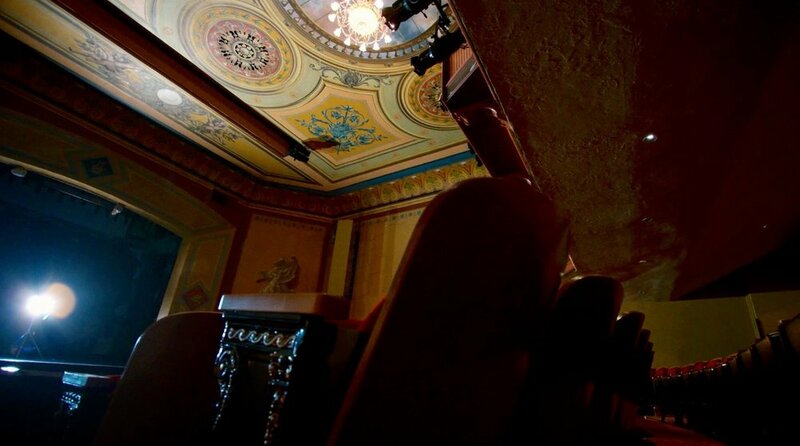 Its summer festival, only 35 miles west of Denver, takes place at 8,500 feet above sea level in the Colorado mountain town of Central City, where the company owns and maintains 28 Victorian-era properties, including the intimate 550-seat jewel box opera house built in 1878.